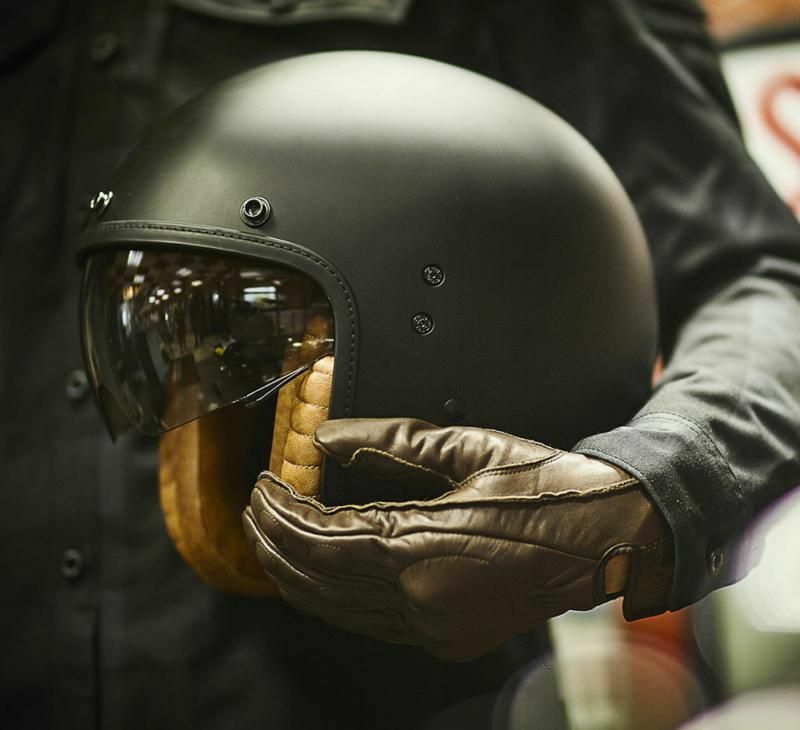 A jet helmet with a look and inspiration from the « CAFE RACER » you always dreamed about, SCORPION gives you the BELFAST. 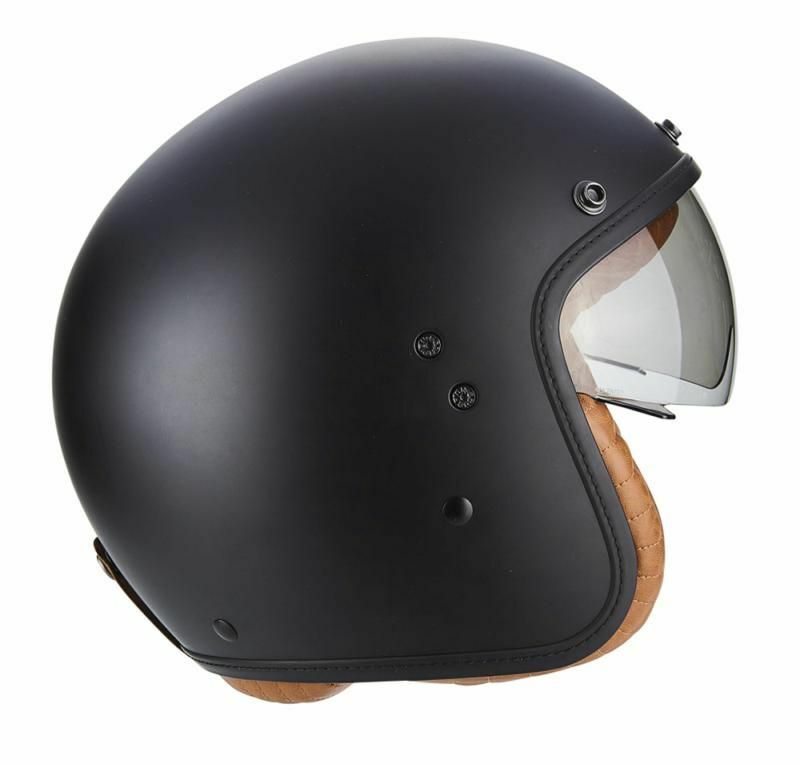 This helmet has lots of assets and features. 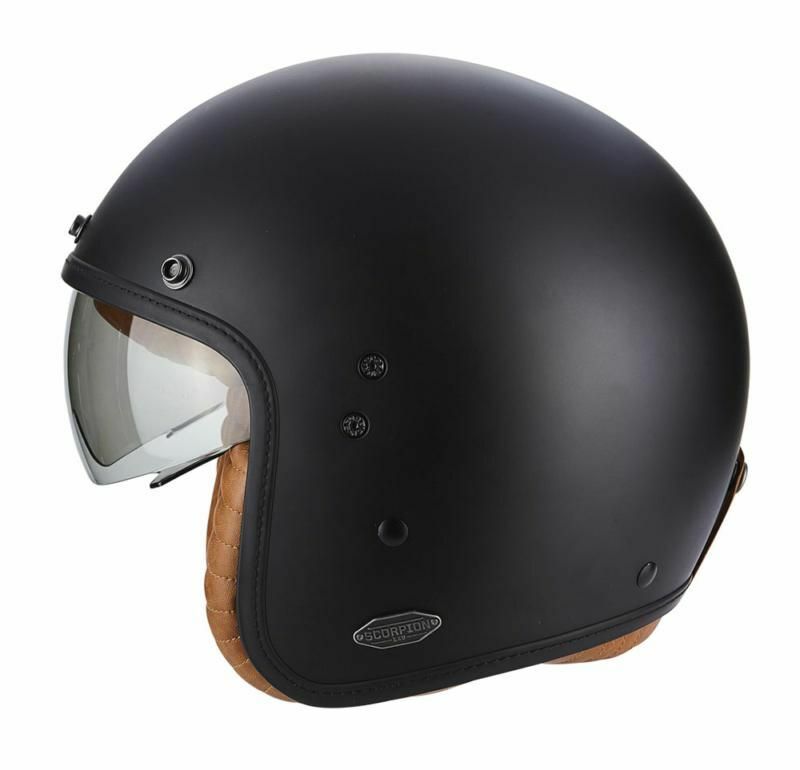 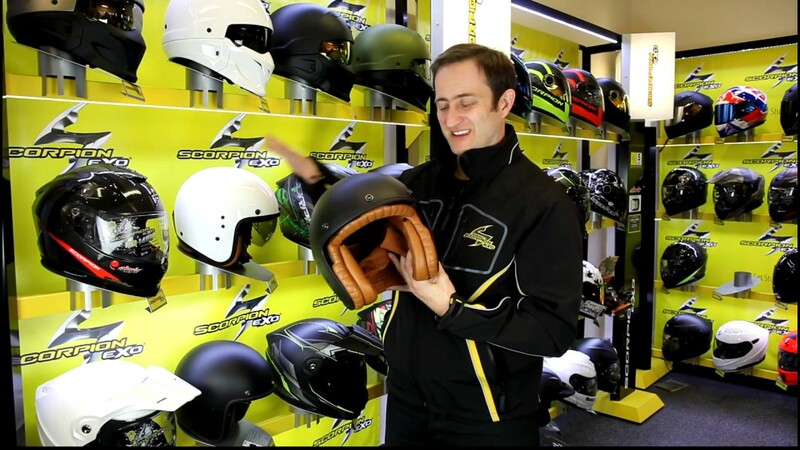 It will entice you with a harmonious design which pays homage to the classic heritage 3/4 open face helmets. 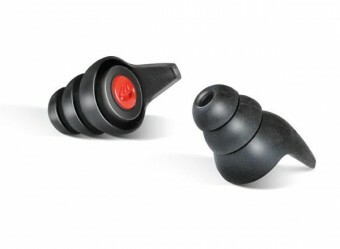 Lightweight and comfortable, which will make you appreciate your whole ride. 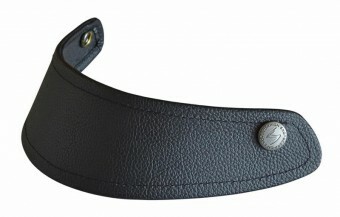 The retractable sun visor, treated with anti-fog, tinted light or dark smoked, will ensure your comfort and serenity. 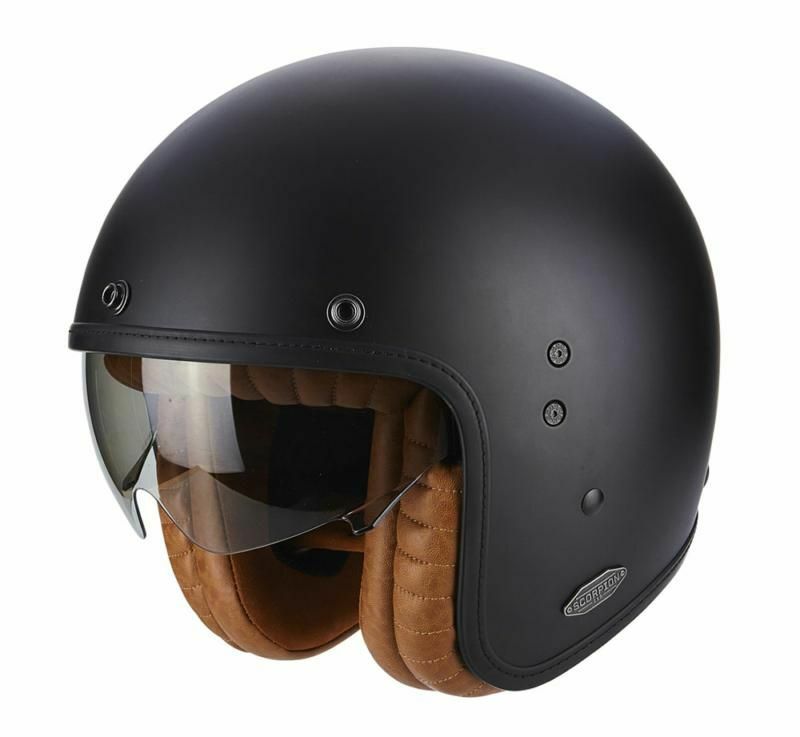 Moreover this helmet will seduce you thanks to the quality and the softness of the liner which is of course always removable and washable. 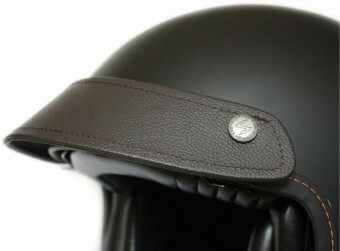 Finally the micrometric Automatic Chinstrap allows you to adjust perfectly in order to ride in complete tranquility. 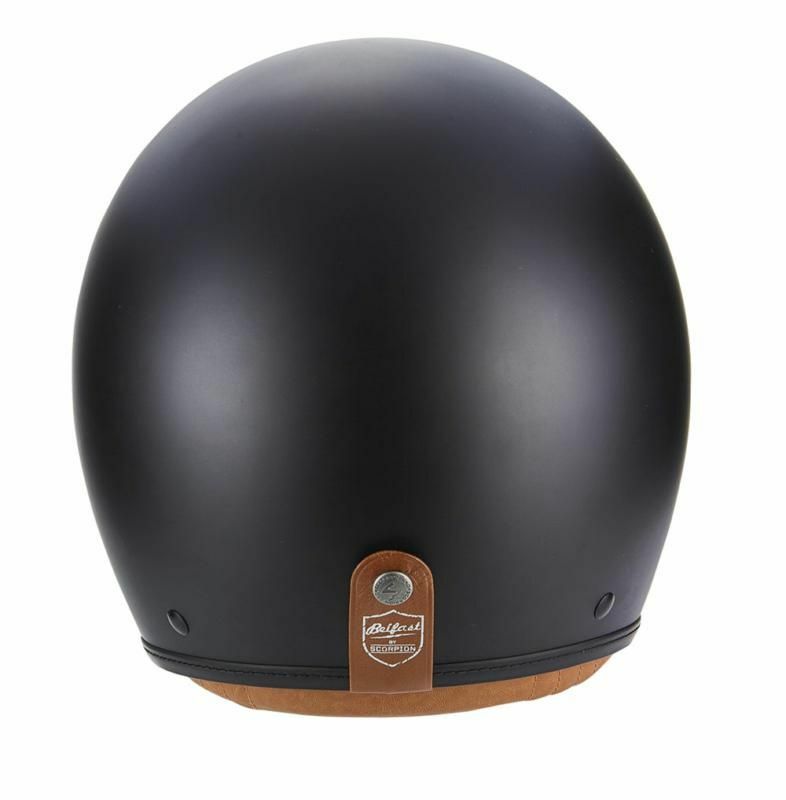 To optimize weight, fitment, and comfort, Belfast is built with 2 shell sizes. 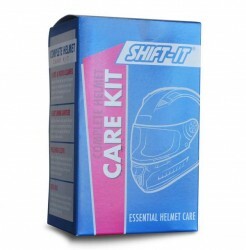 Kwikfit cheekpads allow easy on and off of the most common styles of eye glasses.